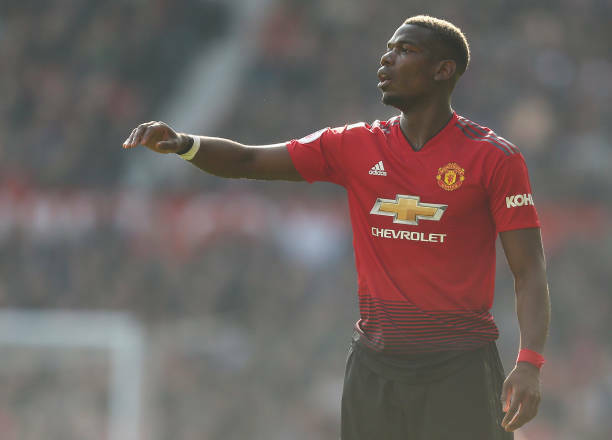 Manchester United head coach Ole Gunnar Solskjaer says Paul Pogba has assured him that he will not be leaving the club, amid recent rumors linking the French midfielder with a summer switch to Real Madrid. Last week, Pogba described Madrid as a "dream club for every player". Speculation about Pogba's future intensified over the weekend, when Real coach Zinedine Zidane admitted that the club would welcome Pogba if and when he decides to move on from United. It is expected that Zidane will have a big transfer budget to spend this summer, as Madrid seek to rebuild after disappointing performances in this season's La Liga and Champions League. Madrid have previously signed David Beckham and Cristiano Ronaldo from United in big-money deals, but Solskjaer says he not worried about Pogba's situation, even if the future of United's most high-profile player is once again hogging the limelight. "It doesn't really concern me because my plan of action was to sit down and speak to Paul," Solskjaer said on Monday. "I have had a chat with Paul and we're fine. He is going to do his utmost here because he knows I am very fond of him as a player and as a person. He is important for us here, so there are no issues. He is happy here."